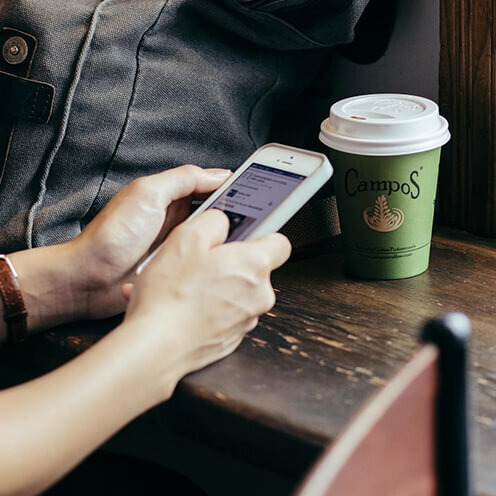 The first barista standard reuseable cup for takeaway coffee. Designed and manufactured in Australia. These recyclable and reusable cups are made from food safe non toxic polypropylene, as well as being BPA and BPS free and they’re dishwasher safe. 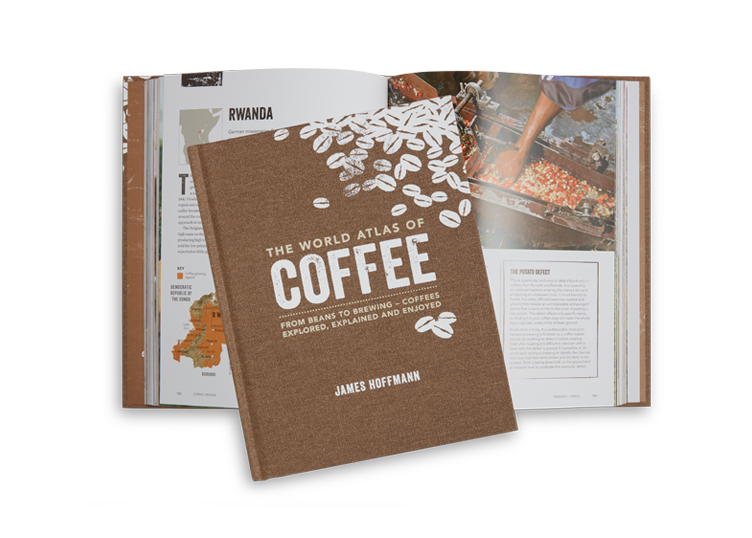 Since June 2009 over three million KeepCups have been sold, diverting billions of disposable cups from landfill. 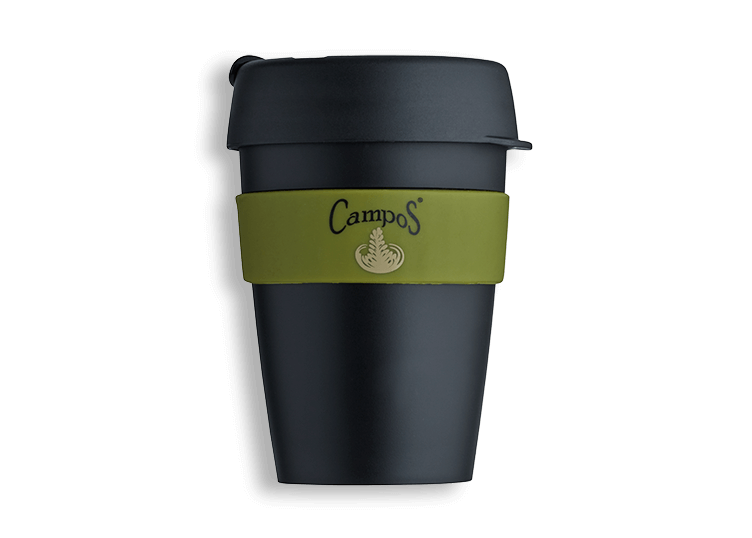 “Back in 2009, Campos Coffee bought 10,000 KeepCups at a time when people thought it was pretty uncool to have a reusable cup. 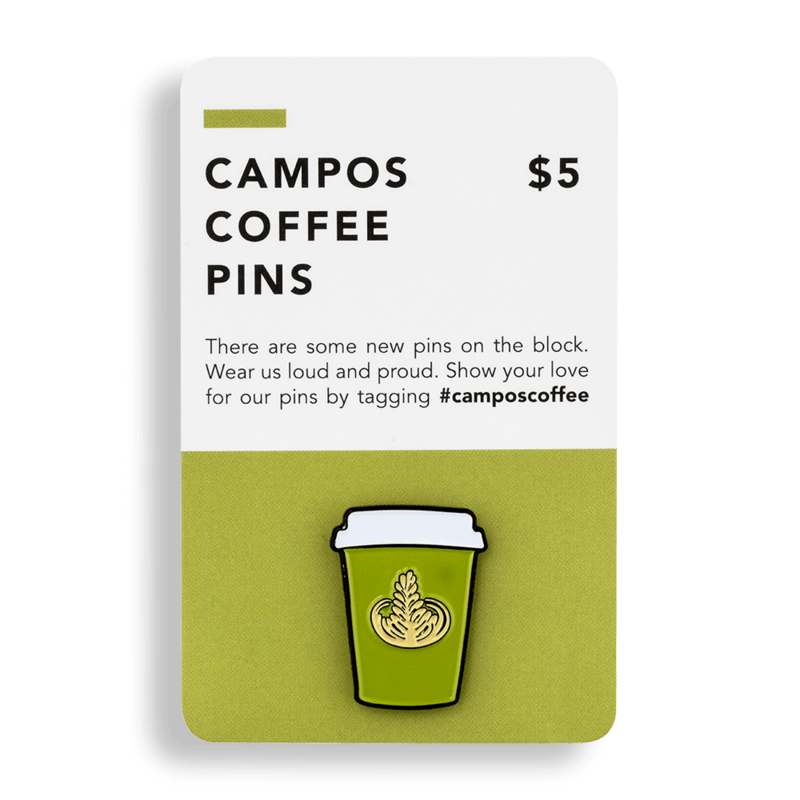 Campos changed that perception for us and helped others realise it’s OK to use a reusable cup.” – Abigail Forsyth, founder of KeepCup. Do your part for the environment and pick one up today!